Bath and England back Anthony Watson will miss the rest of the season with an Achilles injury. 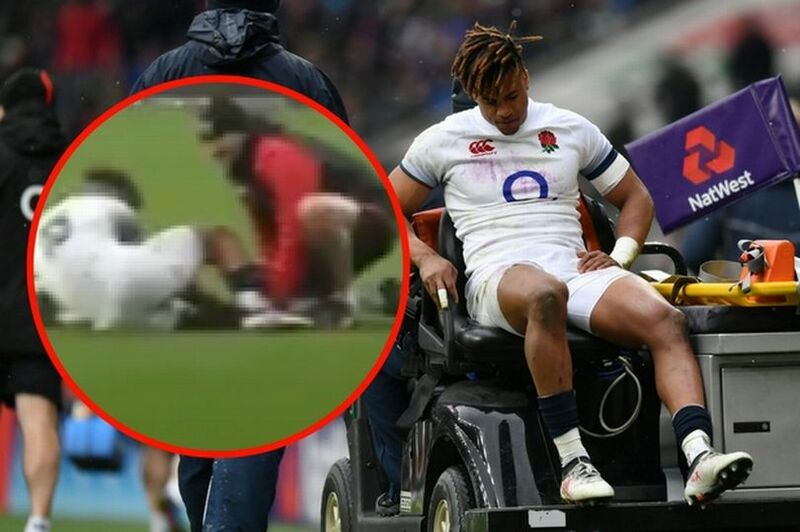 The fullback suffered the injury towards the end of the first half during England’s 24-15 defeat against Ireland at Twickenham on Saturday. Director of Rugby, Todd Blackadder, said: “Anthony has been in superb form this year, and we’re obviously really disappointed to have lost him at a critical part of the season.